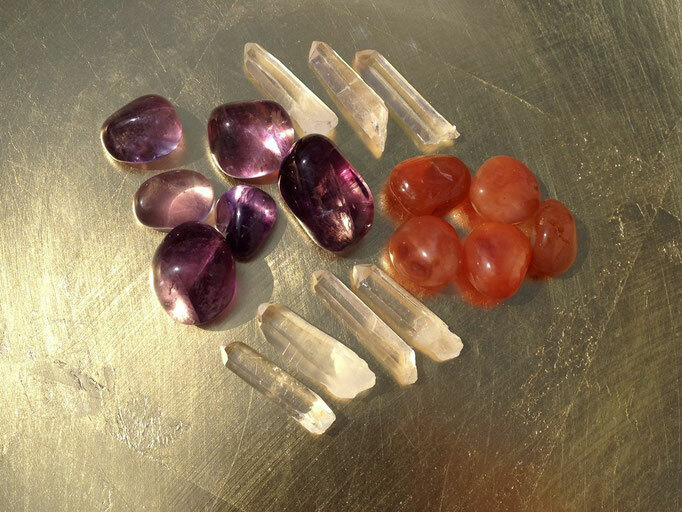 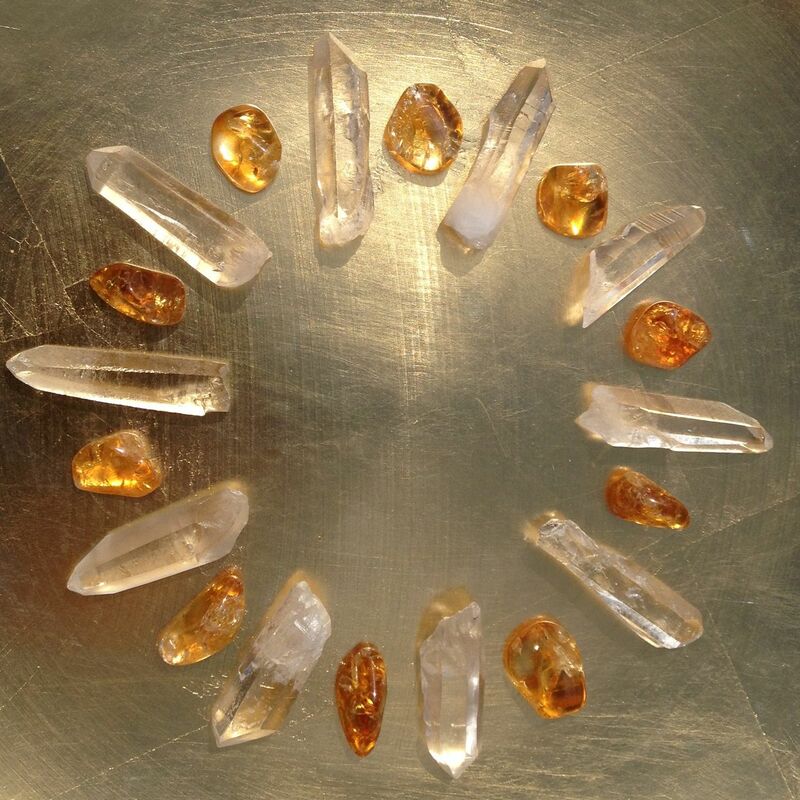 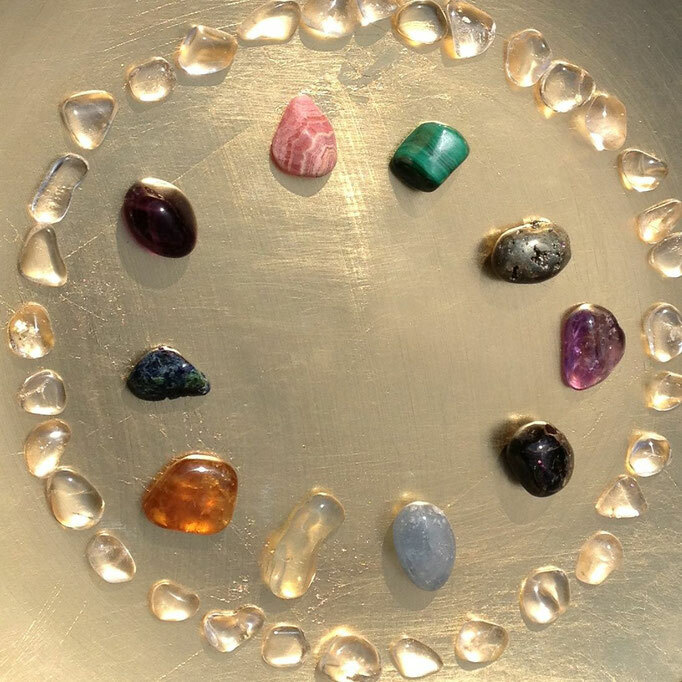 Created through the holy fire and awakened in their divine potential, the treatment crystals grant deep healing and transformation. 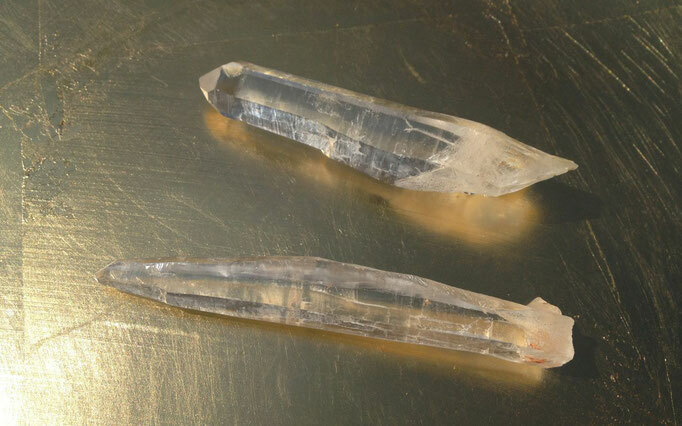 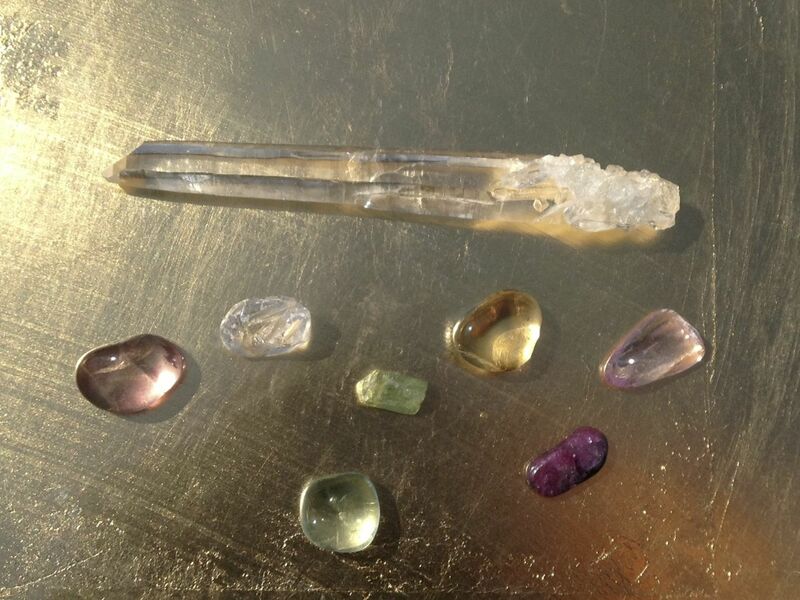 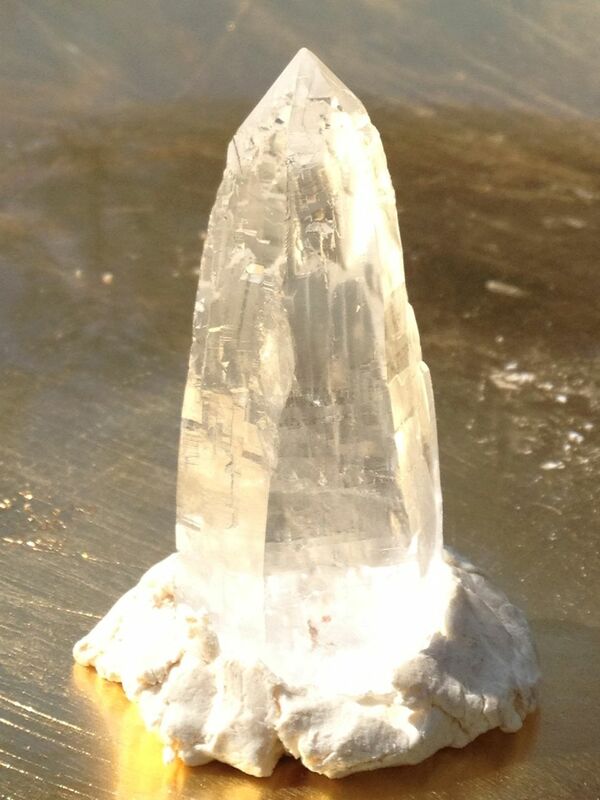 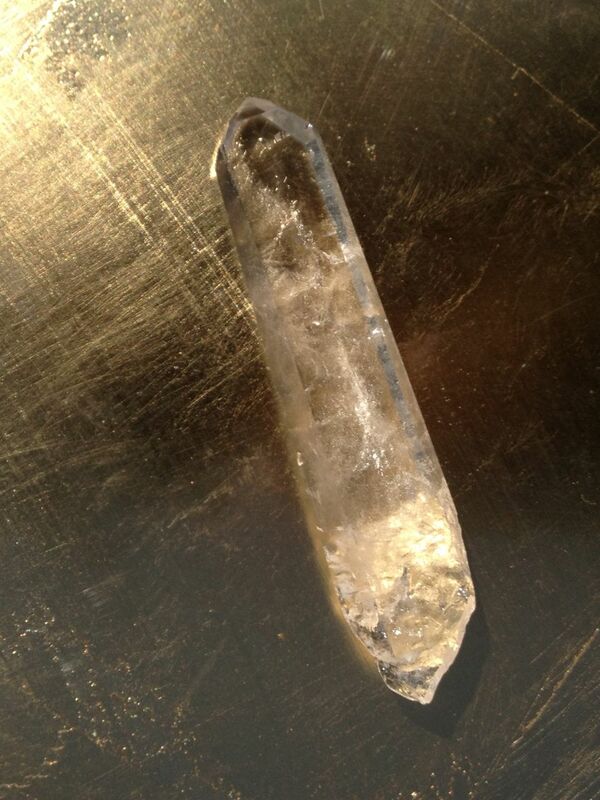 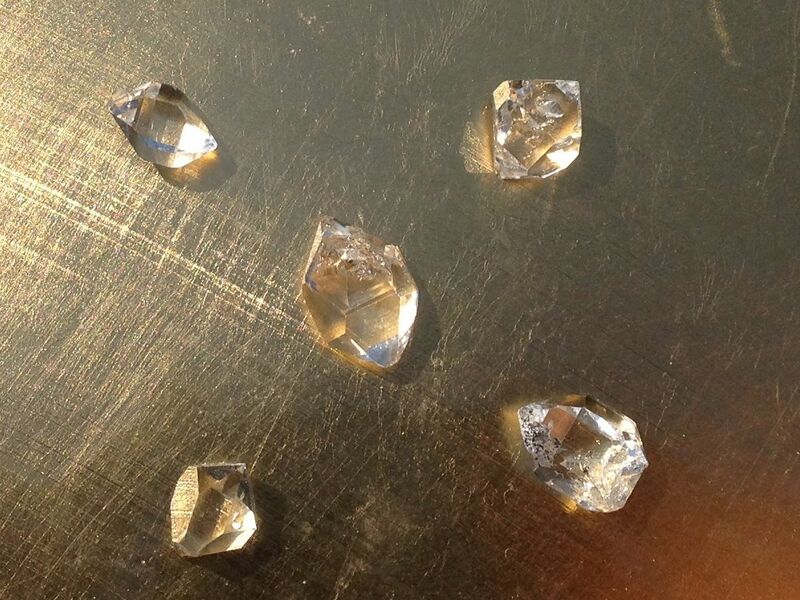 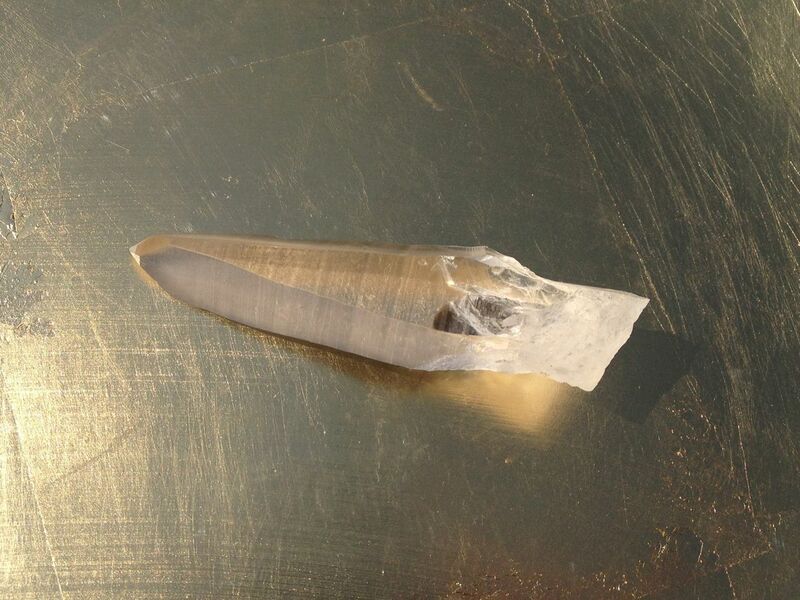 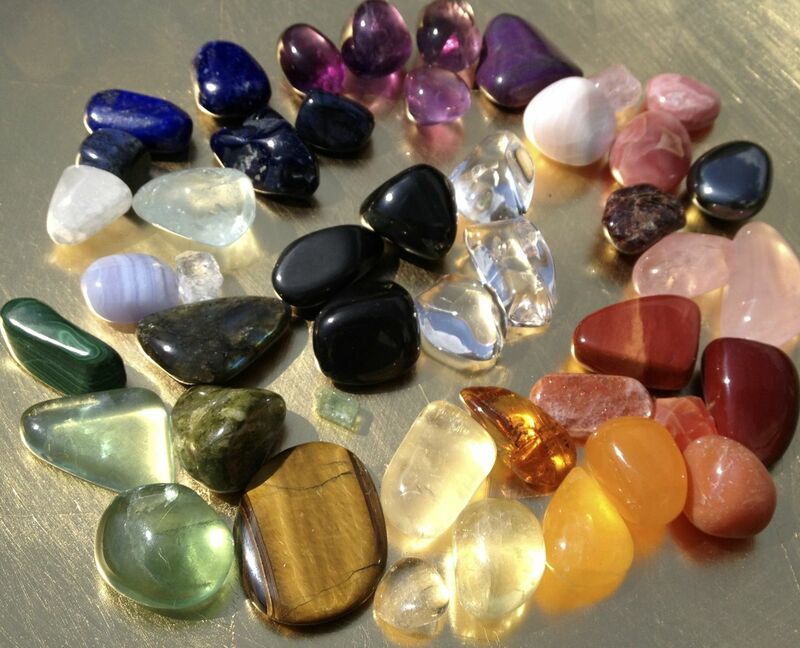 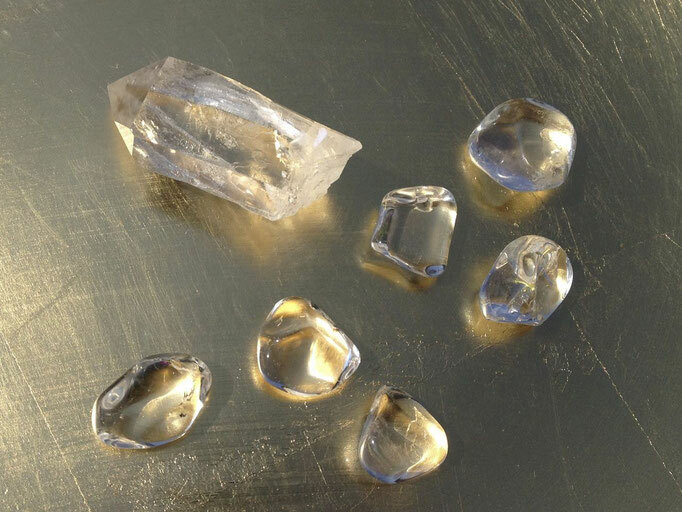 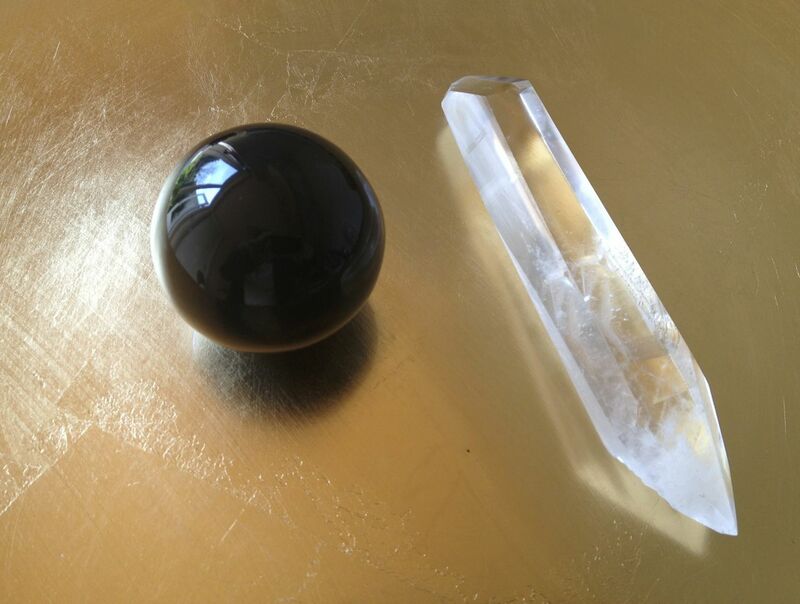 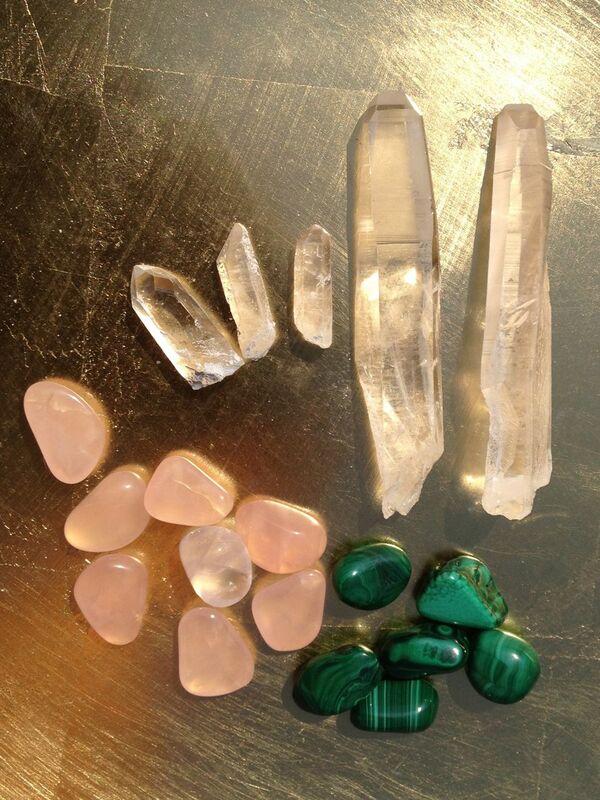 Atlantis Crystal Healing enables holistic healing and guidance for all areas and aspects of life. 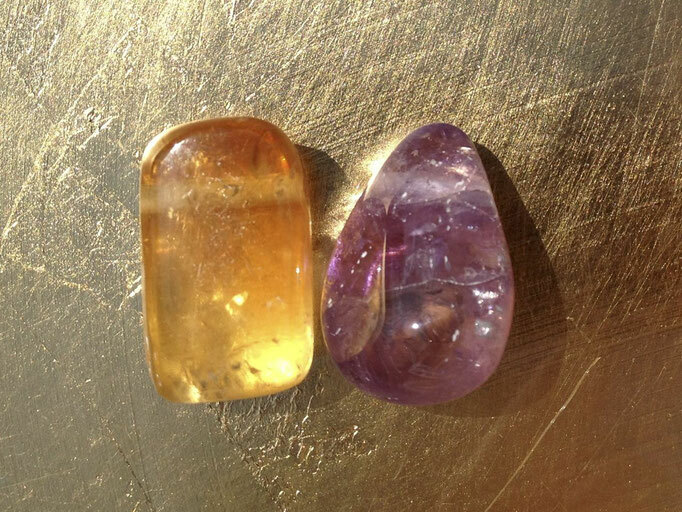 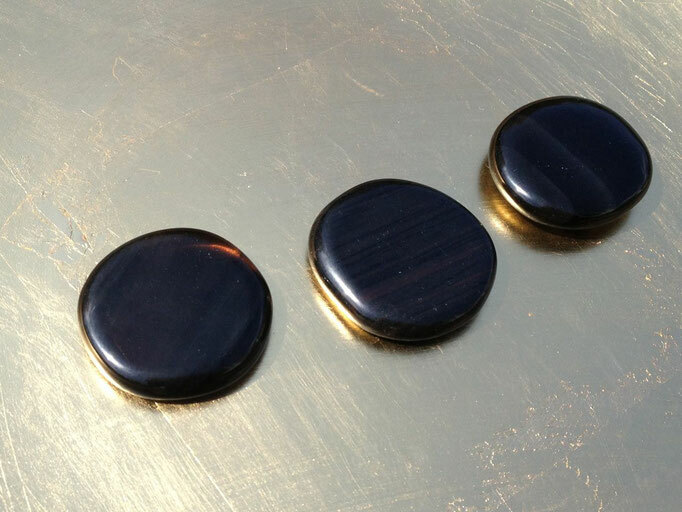 With the golden waves, new techniques to support the manifestation of the golden age for Earth and us, become available. 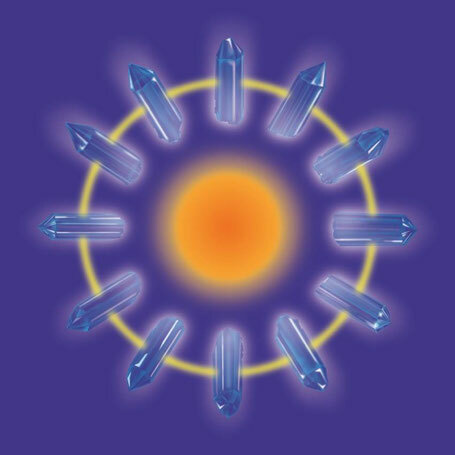 The training lasts 15 days and consists of 3 parts.